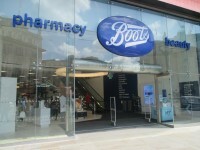 Boots London 100 Oxford Street. View this Guide. 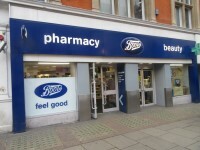 Boots London 193 Oxford Street. View this Guide. 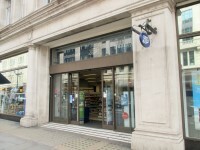 Boots London 302 Regent Street. View this Guide. 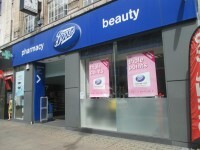 Boots London 361 Oxford Street Sedley Place. View this Guide. 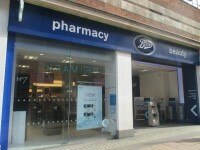 Boots London 385- 389 Oxford Street. View this Guide. 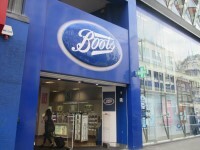 Boots London 508-520 Oxford Street. View this Guide. 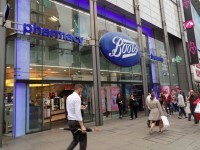 Boots London Piccadilly Circus. View this Guide.